Think outside of the box brownies – these variations make chocolate dreams possible! 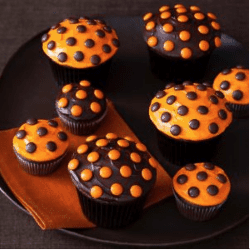 Try one (or more) of these out-of-this-world flavors to take your baking to the next level! Chocolate lovers, rejoice. I mean sing it out! These box brownie variations will knock your socks off and feed your chocolate fix like nothing else. The best part – you can make these in no time, with the fudgy, rich brownies from a mix. Sometimes I just want to grab a box mix from the pantry and make those nostalgic tasting brownies. And sometimes I want that easy fix with a kick! I came up with nine different ways to spruce up a box mix, and I’m completely prepared for mass amounts of thank you’s and praise. Because these rock! Are you on the fence? 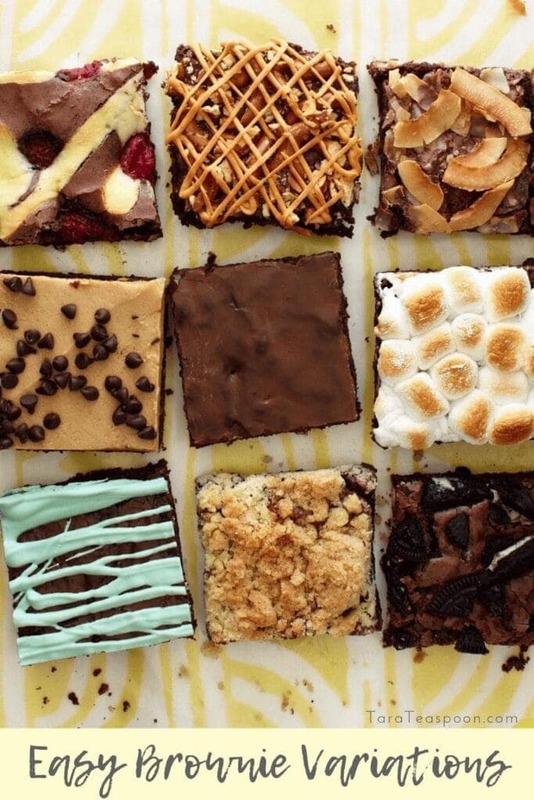 Homemade brownies or boxed mix brownies? I get to the bottom (of the batter bowl) in to talk about the debate, just click here. For the variations in this post I tested everything with a box mix. Try them with your favorite homemade brownie recipe if you’d like! 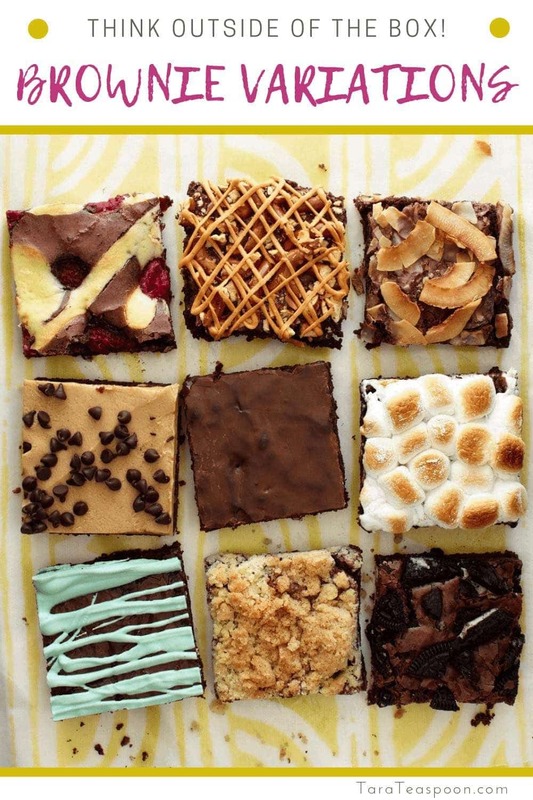 Think outside of the box brownies – they are so tasty, and look so good, you can serve them at a fancy party. Or just eat them by yourself! 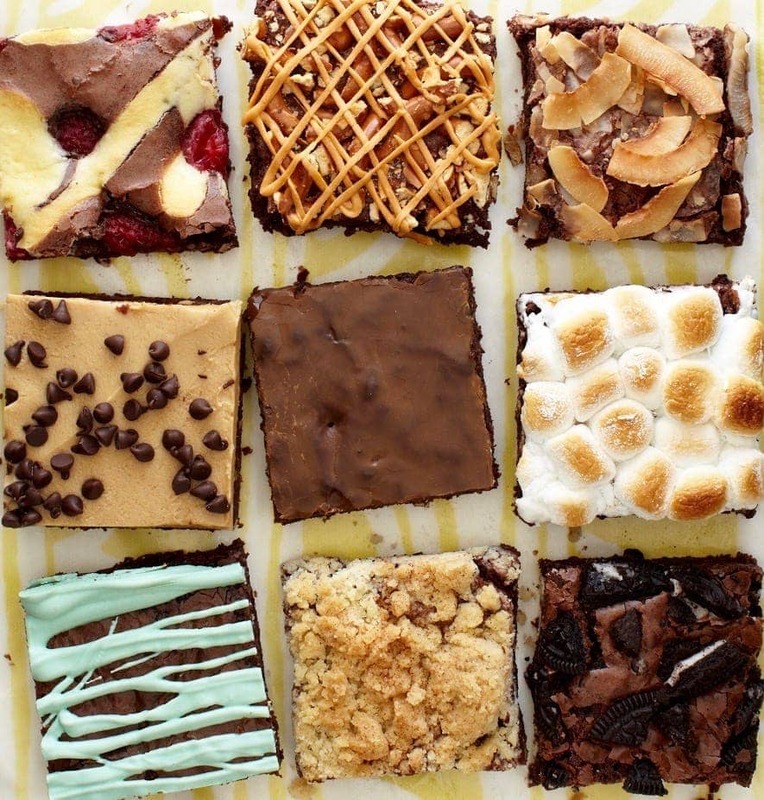 From fresh fruit and toasty coconut, to s’mores and mint, I souped up the mix and made history…well, I mean brownies. It’s easy, you can do it in a flash. Line your pan with foil and spray it with cooking spray. I find this helps with cleanup, but it also allows you to lift the cooled brownies out of the pan and cut them on a cutting board. That makes perfect squares, instead of squished mounds of deliciousness that you scoop out of a deep pan! You’ve all been there! 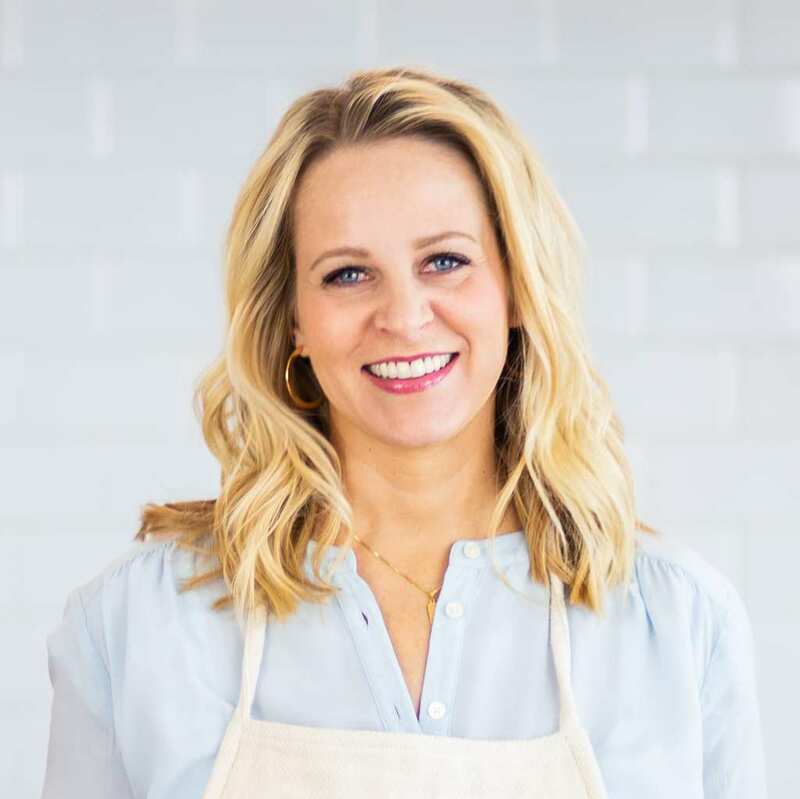 Check out my other fabulous brownie-inspired desserts! My Raspberry Cheesecake Brownies have a swirl of sweetened cream cheese and fresh berries. The Caramel Pretzel gets crushed salty pretzels and that brown sugary butterscotch topping. I melted butterscotch chips and put the meltiness in a little bag. Snip the corner and squeeze lines and squiggles on top of the brownies. Tropical Coconut Brownies have sweet, tangy dried pineapple and toasted coconut, and my personal favorite, the Peanut Butter Brownies, get a thick layer of peanut butter frosting. I covered the delicious Ginger Spice Brownies with a molasses icing. 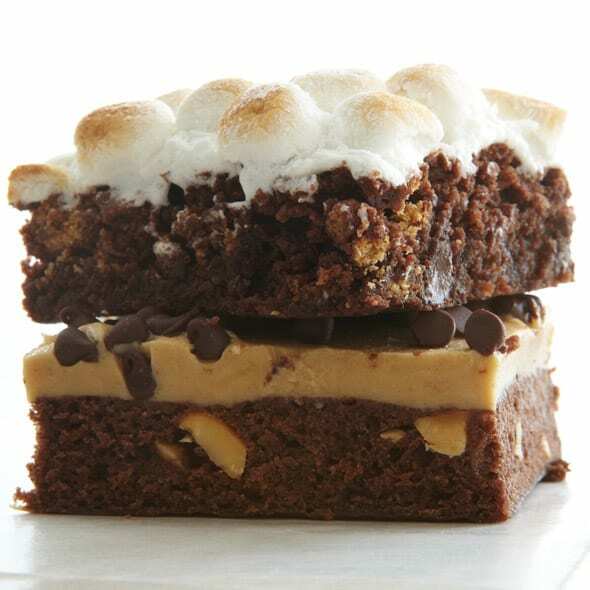 And you guessed it, the S’mores Brownies have sweet bits of graham cracker and toasted marshmallows on top. I love chocolate and mint, so Grasshopper Brownies were a no-brainer. Andes Mints do the trick. 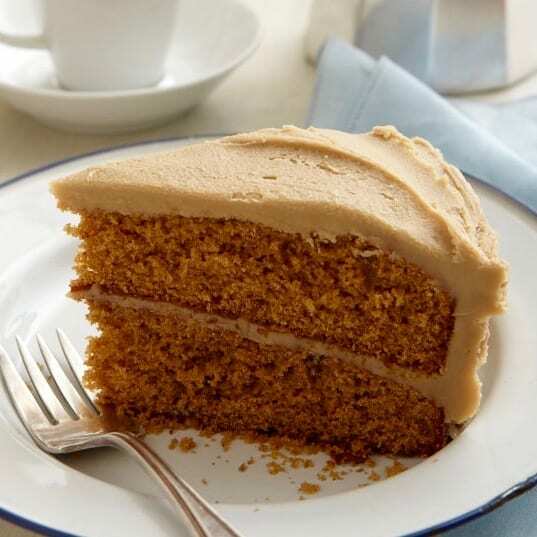 And who doesn’t like coffee cake! That crumb topping makes brownies even better. I couldn’t go without some Oreo crunch for Cookies and Cream Brownies. Tell me which variation is your favorite. And keep thinking outside of the box! 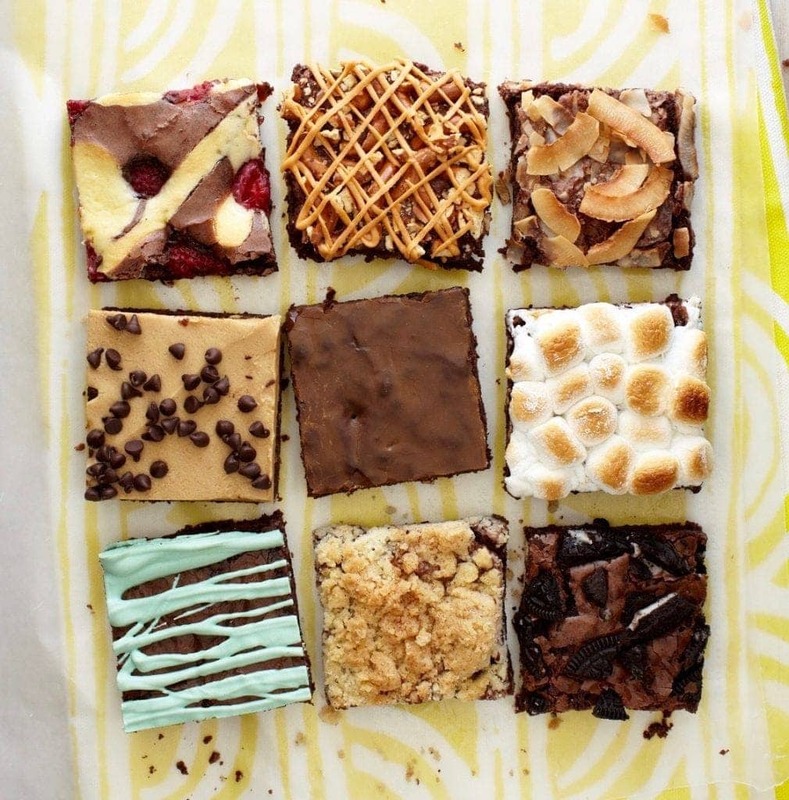 Jazz up your favorite brownie mix with a few delicious additions. For all variations line a 9-by-13-inch pan with greased foil. Then prepare your favorite boxed brownie batter, add the mix-ins and bake as directed. 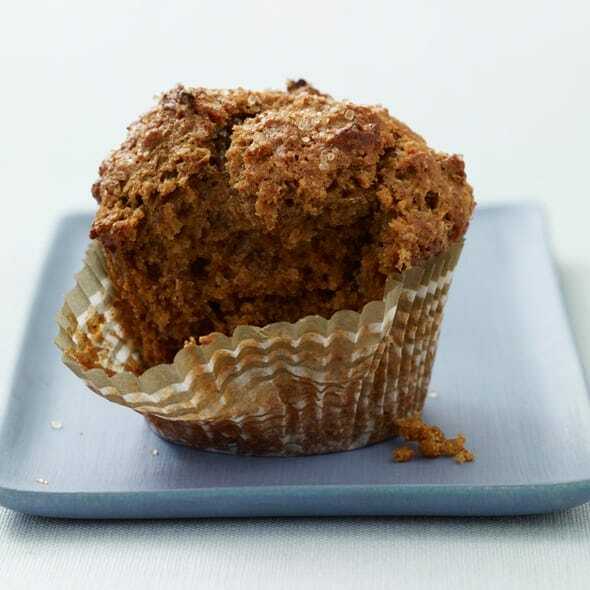 Mix together 1 tsp almond extract, 4 oz softened cream cheese, 2 tbsp softened butter, ¼ cup sugar, 1 egg and 2 tbsp all-purpose flour. Stir ½ cup raspberries into cream cheese mixture. Pour batter in pan and dot with cream cheese mixture. Top with additional ½ cup raspberries. Get marble effect by drawing a knife through batter; bake until done. Mix ½ cup broken pretzels and ½ cup chocolate chips into brownie batter. Pour into prepared pan and scatter surface with an additional 1 cup broken pretzels. Bake until done; allow to cool completely. Melt ½ cup butterscotch chips and transfer to a bag with a snipped corner. Drizzle over brownies. 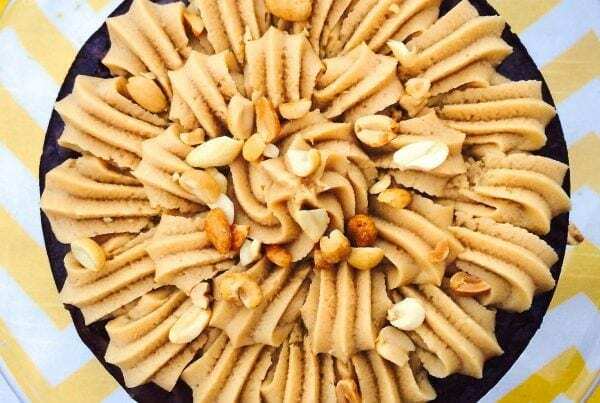 Mix ½ cup chopped macadamia nuts, ½ cup chopped dried pineapple and 1 tsp rum extract into brownie batter. Pour batter into prepared pan and scatter surface evenly with 1 cup coconut flakes or shredded coconut. Bake until brownies are done and coconut is toasted. Mix ½ cup chopped peanuts into brownie batter. Pour into prepared pan and bake until done; allow to cool completely. Mix 1 cup peanut butter, 4 tbsp melted unsalted butter, ¾ cup confectioners' sugar and ¼ tsp salt until smooth and spread over brownies. Sprinkle with ½ cup mini chocolate chips. 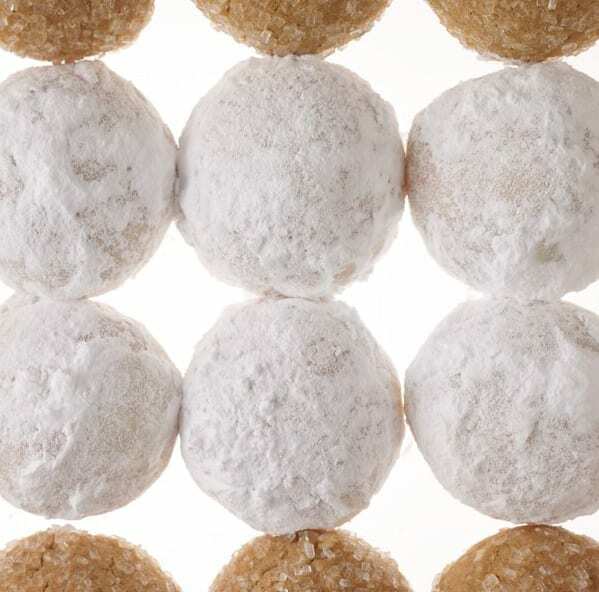 Mix ½ cup chopped crystallized ginger, 2 tbsp molasses, 1 tsp cinnamon and ½ tsp ground ginger into brownie batter. Pour into prepared pan and bake until done; cool. Mix together ¾ cup confectioners' sugar, ½ tbsp molasses and 2 tsp water and spread over brownies. Allow glaze to set before cutting brownies. Mix 1 cup broken graham crackers and ½ cup chocolate chips into brownie batter. Pour into prepared pan and bake until done. Top warm brownies with 3 cups mini marshmallows and broil until golden. When cool, cut into squares using a lightly greased knife. 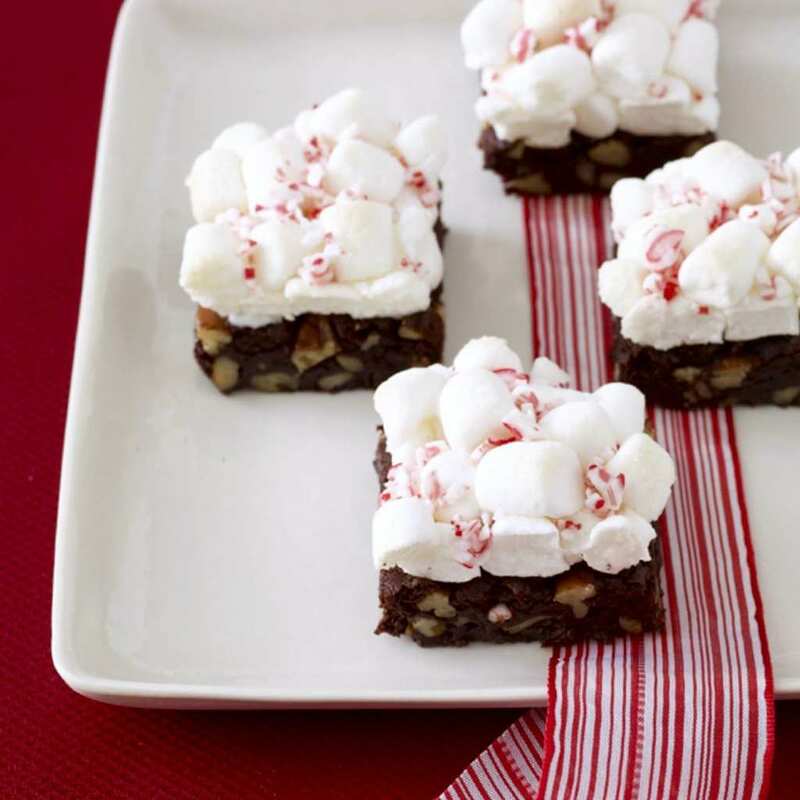 Mix ½ cup chopped Andes mints* into brownie batter. Bake until done and allow to cool completely. Melt ½ cup light green chocolate melts (wilton.com). Use a spoon to drizzle over surface of brownies. Mix 1 tbsp instant espresso powder and ½ cup chopped walnuts into brownie batter. Pour into prepared pan. Blend together 1 stick softened butter, ½ cup sugar, 1¼ cups all-purpose flour and 1 tsp cinnamon; scatter crumb mixture over brownie batter. Bake until done. Mix ½ cup white chocolate chips and ½ cup broken Oreos into brownie batter. Pour into prepared pan and sprinkle surface evenly with an additional 1 cup crushed Oreos. Bake until done. I need to make some of those tropical coconut. I loooove coconut! Oh they are super tasty!! Oh my freaking word!!!! I’m gluten intolerant so I’ll have to find a good gluten free brownie batter and give theses a try! I love baking and mixing things up. It’s always so much for the kiddos too! 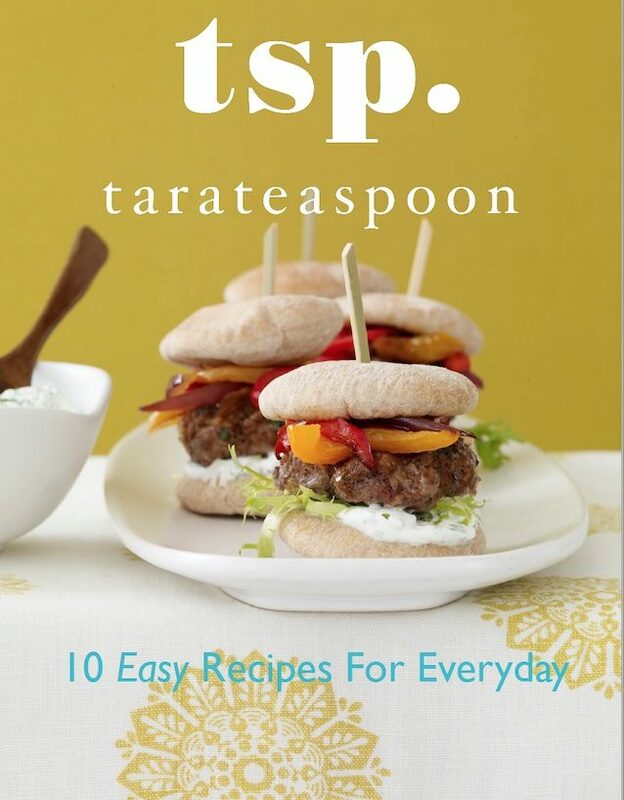 These all look so delicious! I’m a fan of the just eating by myself idea, haha! I kind of need to hope my husband doesn’t see any of these, or else I’m going to be very busy baking all of them at once! Haha! Good luck with that. And enjoy! Thanks! It’s a fun way to do it! Seriously!! I love that you put this list together for (what seems like) me!! It’s funny how we see things one way, even if we are a creative thinker. I’m pinning this cause it just makes sense! 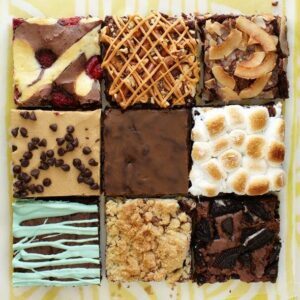 I want those grasshopper brownies now, I have a box at home calling out to me! Ohhh great minds think alike! You’ll love the grasshopper brownies. I am a big cookies ???? brownies and cakes ???? fan!!!! 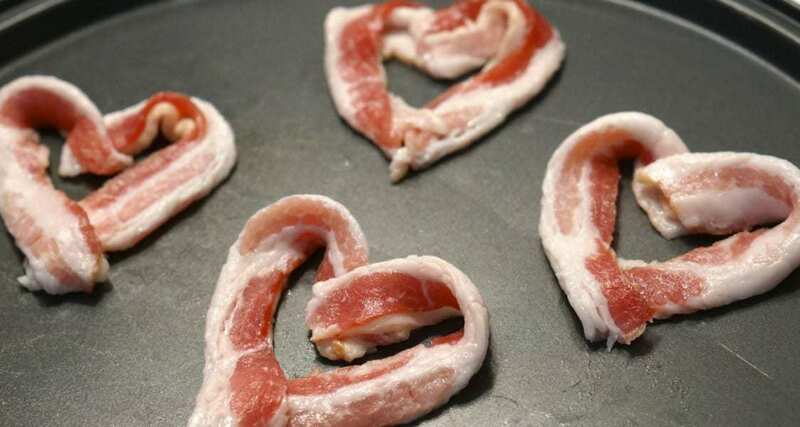 I will definitely keep this in mind next time I make them! Oh my gosh, these are great ideas! I need to make brownies, I was thinking that today after making chocolate muffins. Ha that’s something I’d do! wow all of those look delicious, making my mouth water just looking at the photos! Ahh thanks! They’re pretty tasty. So simple to change things up all while using a box mix! Tried the caramel pretzel brownies today. They were very good, but i was disappointed that the butterscotch broke to pieces when we cut the brownies. Any tips to avoid this? Did you mean to list caramel instead of butterscotch in the recipe (more true to the name)? Thanks! Made the coffeecake brownies using 1/4 cup espresso instead of water in the mix with the Dark Chocolate Ghirardelli brownie mix. Very rich and delicious. I’m interested in making the Smores brownies for Christmas goody boxes but I’m not sure how to store them. Refrigerator? Freezer? Will the marshmallow topping melt when they thaw? If this helps for the future, I store my baked brownies in an airtight container for a day or two. You can certainly freeze them, but the marshmallows may get a little sticky.